The Irish Cancer Society are organising two talks to promote the unsafe HPV vaccine and thereby are implicated in promoting this dangerous vaccine. The talks are titled: 'The HPV Vaccine – Warts And All' and will take place in Galway on August 23 and Cork on August 24. The Gardasil / HPV vaccine which has been pushed on first year secondary school girls around this country (and elsewhere) for the past number of years has destroyed the lives so far of over 300 girls leaving them with debilitating conditions. A parents support group called R.E.G.R.E.T. (Reaction and Effects of Gardasil Resulting in Extreme Trauma) has formed to provide support and document the damage. However this vaccine has been pushed by the Dept of Health on unsuspecting parents who foolishly put their trust in these authorities who told them and continue to claim the vaccine is safe. And all of this for a condition that is not even contagious. Big Pharma has of course completely denied any effects and has used its resources to placate parents and the public alike but as we know with the history of the tobacco industry, they will use all sorts of spin, bought off people and pressure to ensure the truth does not reach the public. Their tactics are nearly always to claim there is no scientific evidence but this is simply a cynical use of the word 'scientific' when they will resort to all sorts of underhand tactics, cherry picking of evidence, ignore of actual evidence and their own studies when examined in detail are often found wanting and lacking. In the long run they corrupt science itself. 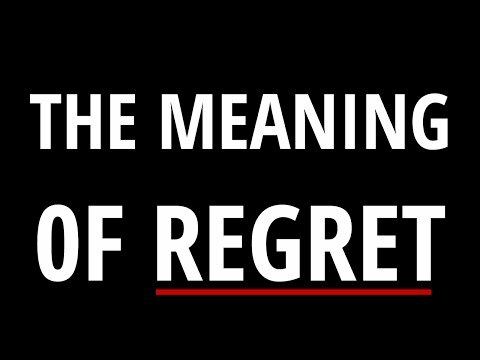 For those who yet do not know of the damage caused by the HPV vaccine and have a child who are inline for it, then you should visit the http://www.REGRET.ie website and read their documented cases and then do some research yourself otherwise you may deeply regret not doing this. However, Regret, a group of patents who claim their daughters suffered debilitating side-effects from the vaccine, is flabbergasted at the society’s move. Spokeswoman Anna Cannon said: “To date 380 girls have come forward but we find every time there is a vaccination round we get a lot of contact from parents devastated to find their children are suffering from ongoing seizures and other symptoms. “For many of the girls the problem is their immune system is virtually gone. It’s very disappointing society has done this. Calling on Health Minister Simon Harris to meet the group, Ms Cannon estimated 90% of the girls supported by Regret are struggling to complete their second level education due to the severity of their symptoms. She added Mr Harris must “ensure these girls can get basic services such as the medical card, disability allowances and care when it’s needed”. The Oriel House Hotel Cork 6.30-7.30pm on Wednesday 24 August. From the ICS website it says: This is a free event but please register your attendance.